Central, a fast-paced region in Hong Kong, where everyone gets a hectic life. However, a detail-orientated fashion designer started her business here with the admirable working experience in Alexander McQueen. 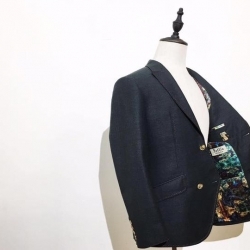 Bettie Jiang, and her brand – Bettie Bespoke Boutique, provide a high-end bespoke tailoring with the self-created patterns as well as fine craftsmanship. The working experience in Alexander McQueen equips Bettie with an insightful perception of bespoke British tailoring. Her talent was appreciated by her supervisor, and brought her a precious opportunity of joining the designing work on her first day in the brand. “My supervisor gave me a high degree of freedom, allowing me to arise multiple ideas’, said Bettie. She also developed her acute sense of colors as well as strengths on creating stunning visual effects on the patterns, which are her beloved fields. Despite the obstacles she encountered, they did not diminish Bettie’s passion on designing. She has a nickname of “Queen of Hummingbird”, which is due to one of her most satisfied design – “The Hummingbird Skull Print”. Her work was welcomed by many celebrities, including Cheryl Cole and Sarah Harding. Behind the successful design, Bettie only got five hours on designing but she still gained the recognition from Mcqueen. 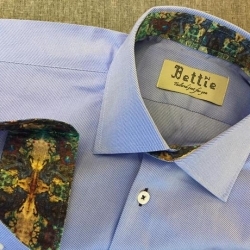 Leaving the company, Bettie continues her career path with bespoke tailoring. Her slogan for the brand, ‘Bettie is Tailor just for You’, represents her greatest mission. Every single stitching maybe tiny but Bettie believed all these details reflects the love, the profession and the arts from the designer. 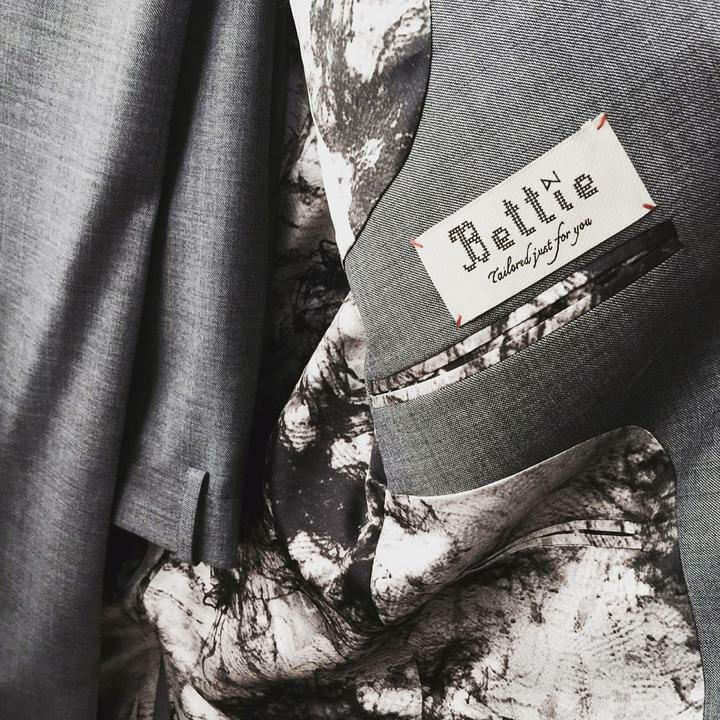 She also brings strengths to the lining of every suit from Bettie Bespoke Boutique. 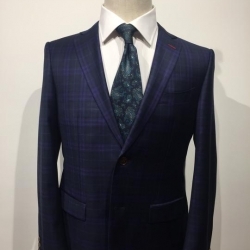 With featured patterns in stunning colors, every suit is so unique that showing the attitude of pursuing quality of life. 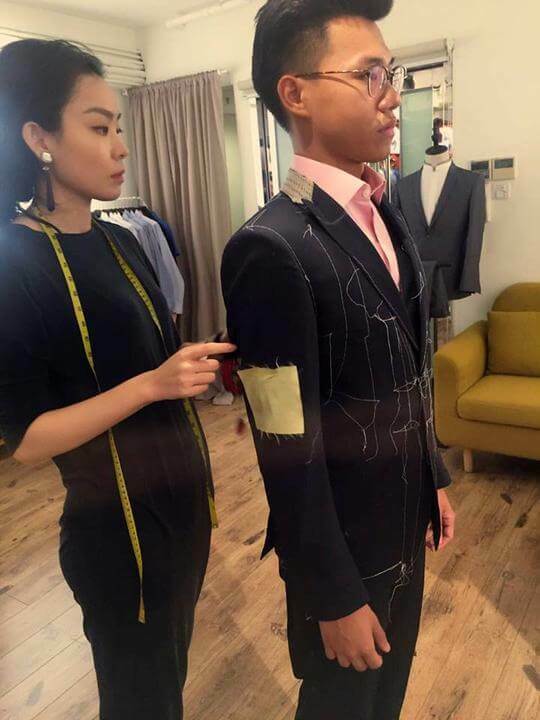 For most people, a formal suit maybe rigid and dull. 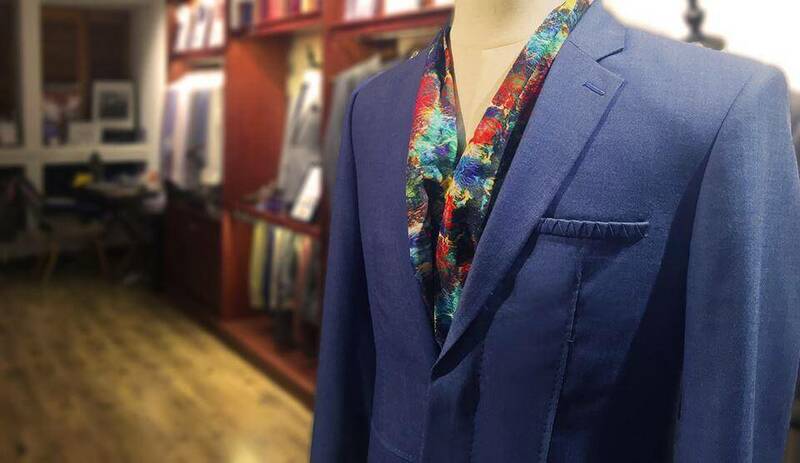 Nonetheless, tailor-made suit from Bettie Bespoke Boutique may give you a new interpretation which means unique, warm and colorful. As a unique feature in Bettie Bespoke Boutique, what makes Bettie’s lining so incomparable with others? Any stories behind her outstanding designs? 【Suit + Sneakers?】 A Fancy, or Weird Combination?